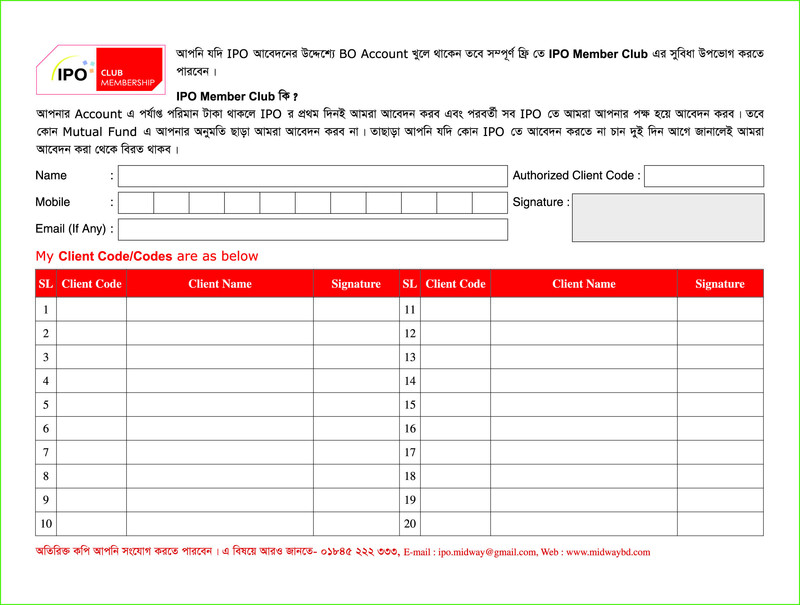 Apply For IPO - Midway Securities Ltd. - Top Stock Brokerage: Dhaka Stock Exchange (DSE) Bangladesh Share Market. You can now deposit directly to your account via bKash for IPO application using our own dedicated account number: 01845222333 * 1% Service Fee Applies. 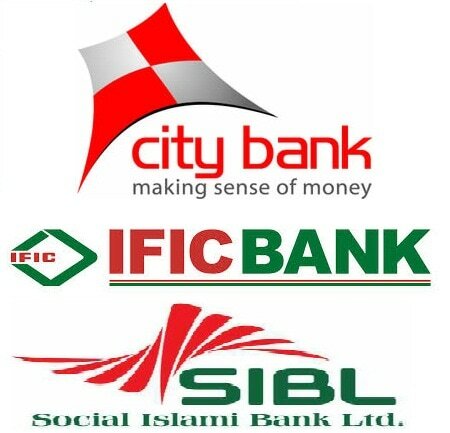 You can also deposit through your nearest City Bank (A/C: 3101093011001), IFIC Bank (A/C: 1090679752041) or SIBL (A/C: 0021360002533).